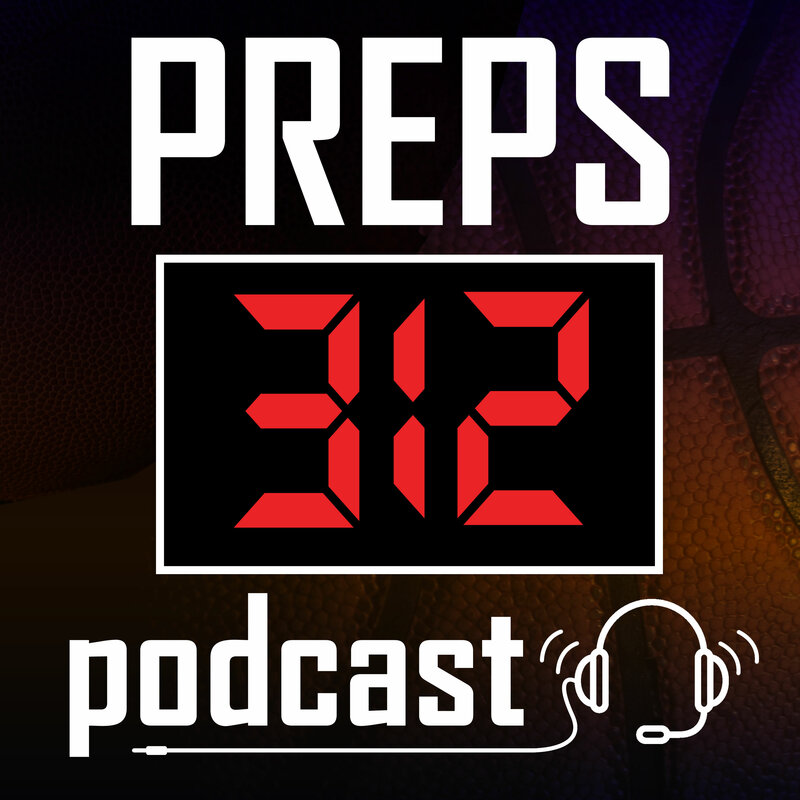 We took the time to listen to Prep 312’s show and their ideas which concluded with us coming up with this cool looking logo… A complete website with sponsored ads is coming soon! Stay tuned! Did we mention Preps 312 “plug” us during their show!